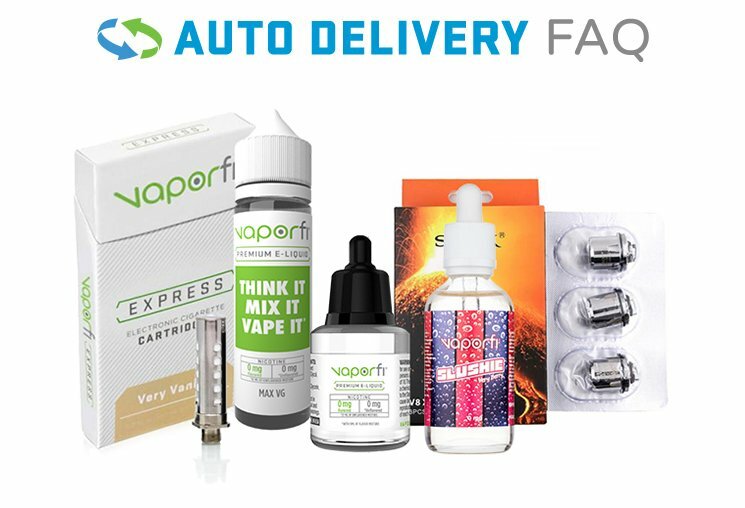 At VaporFi, strawberry is one of our very favorite flavors for e-liquids. How much do we like it? Well, just check out the vape juices below to see all our different strawberry combinations – strawberries and chocolate, strawberries and champagne, strawberries and other sumptuous fruits, strawberry and vanilla custard, and on and on. We’re currently in love with Strawberry Shortcake Ice Cream crafted by Cosmic Fog. With the flavors of crumble cake, and strawberry and vanilla ice cream, this is a classic dessert flavor. Of course, the flavor of strawberry is equally great on its own and our Strawberrylicious e-juice is pure, stand-alone strawberry deliciousness! When it comes to strawberry flavored vape juice, VaporFi truly has a stunning variety to fit any and every taste.